Part of the Michigan Islands National Wildlife Refuge, which also includes Thunder Bay and Scarecrow Islands. 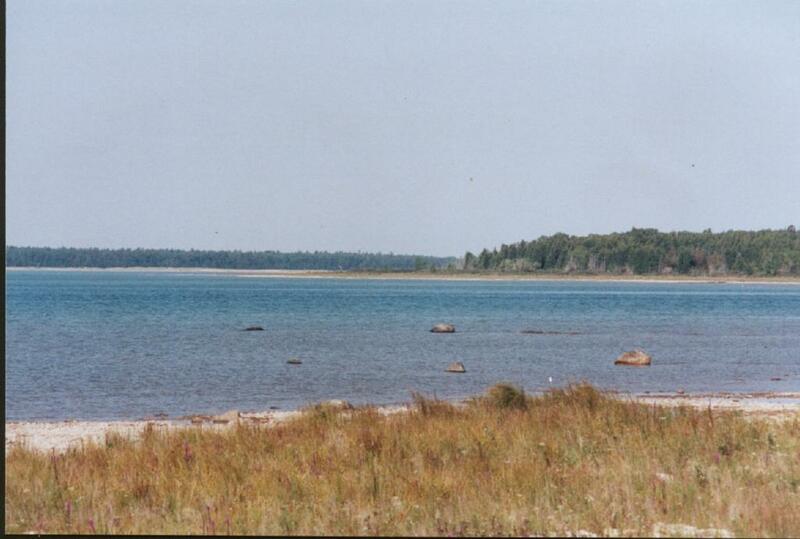 Once home of the first settlers in Alpena County, the fishermen plied the waters of Thunder Bay and Misery Bay. Thanks to efforts of The Nature Conservancy the Island is now protected and owned by the US Fish and Wildlife Service.